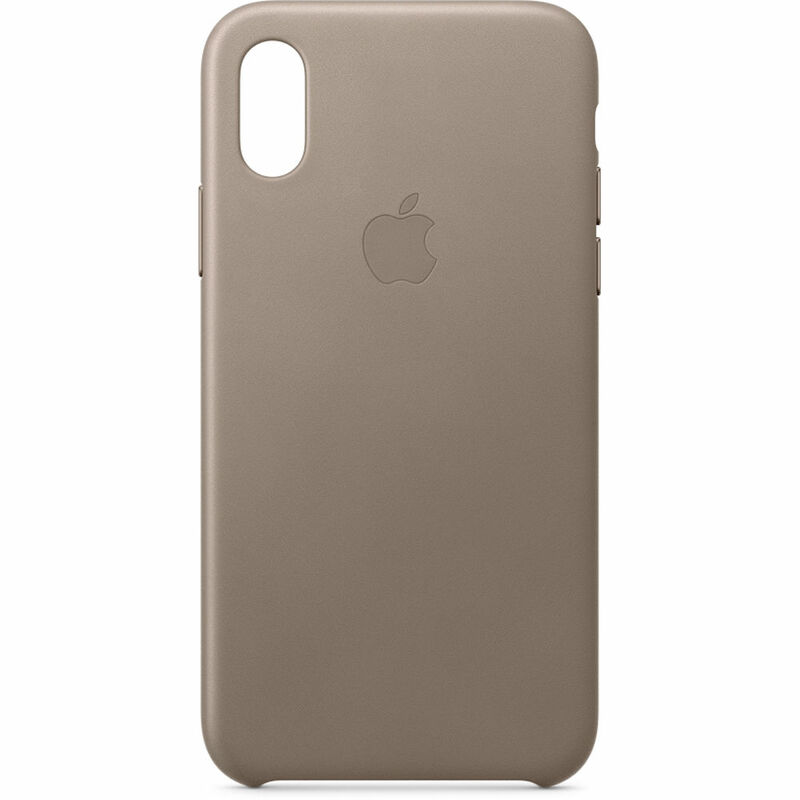 Protect your iPhone Xs with the taupe Apple Leather Case. This case is made from specially tanned and finished European leather and snugly fits over your device, repelling scratches and absorbing shocks from bumps and knocks. A microfiber lining helps to preserve your smartphone's finish while dye-infused leather ensures deep coloration. The stainless-steel buttons match the finish of this leather case, while a microfiber lining inside helps protect your iPhone. The case supports wireless charging, so you don't need to remove it when your phone is powering up. The European leather finish will develop a natural patina over time, so each case will have a unique look from other leather cases. Box Dimensions (LxWxH) 7.3 x 3.6 x 0.7"
iPhone Xs Leather Case (Taupe) is rated 3.0 out of 5 by 1. Is this the official genuine apple leather case? Is this the official Apple genuine leather case which is sold at Apple stores?